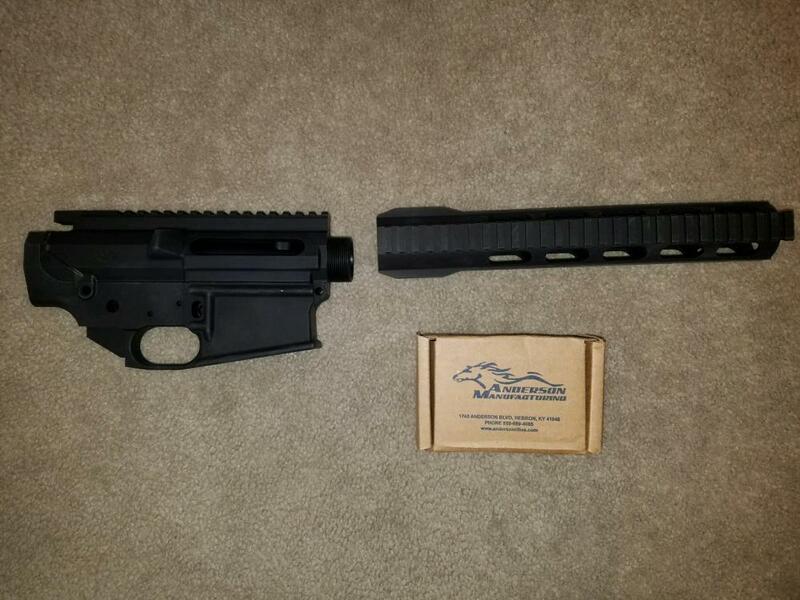 For sale: Andersen Arms AR-10 parts kit. Includes upper receiver, lower receiver, lower receiver parts kit, hand guard & barrel nut. Hand guard has full length picatinny rail & drilled & tapped to add extra rails on the side & bottom. 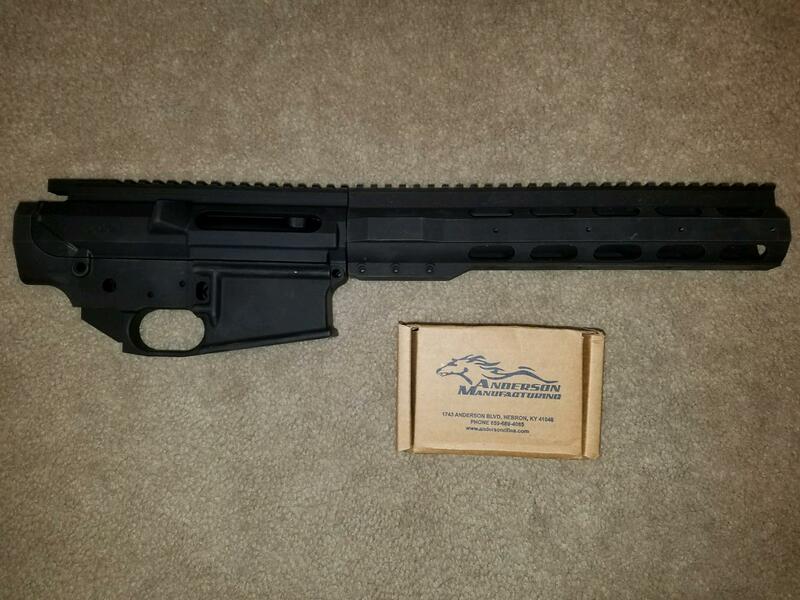 Great kit for building your own AR-10 for less money than buying complete rifle. $520 shipped to your dealer. Only to states where legal. Know your laws. Insurance extra.